A truly great professional Scrum Master can make the difference in the creation of any successful Scrum team. I have written many articles about the SM role, including the responsibilities, characteristics, and checklists that can help to any professional. 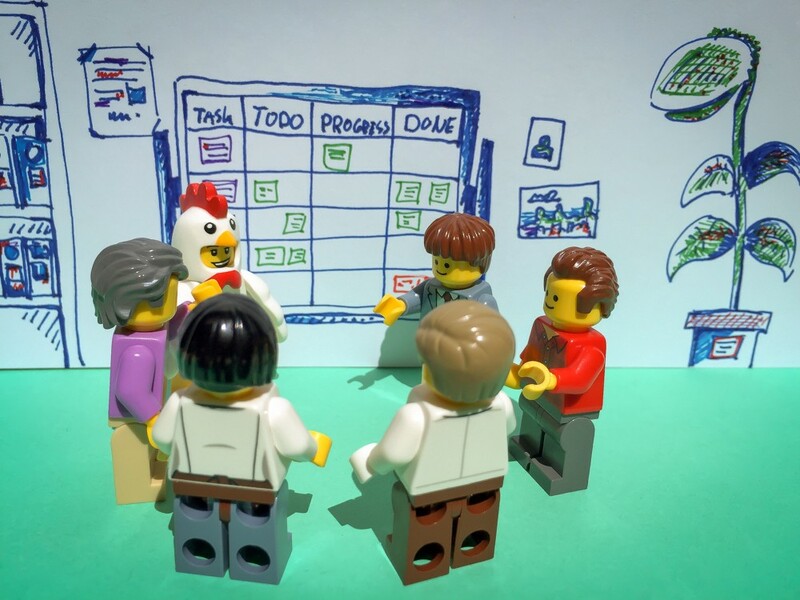 One thing that I still haven’t published is some of the key questions that a scrum master should ask to promote the process of continues improvement and most importantly to implement the agile mindset. Does the product owner get the information from the team about newly added stories? What are the expectations of the team when adding "Non-Functional" stories? How do you handle changed requirements and how do you reflect it to the team? Does the product owner need help to create the functional stories? Does the product owner have clear and direct access to the team? Does the product owner understand the non-functional stories? Does the product owner understand the purpose of each item? Can the product owner explain the product vision? Does the product owner have a product roadmap? Does the product owner committed to the team? Does the product owner have the knowledge and experience to prioritize the product backlog? Are there any major delays or absences that can reflect major problems? Do team members come prepared to these meetings? Do the meetings start and end at the scheduled time? Do all meetings meets the preliminary set time-box? Do all mandatory stakeholders attend the meeting? Is there a clear goal and Agenda? What is the amount of stories that modified after they originally written? Is there an Acceptance criteria defined per each product backlog story? Does the product backlog contain stories that can fit a single iteration? Is there user stories that are not relevant and should be removed? Is the product backlog prioritized (Top Items at the top of the list)? Are the product backlog stories have Definition of Ready (DoR)? 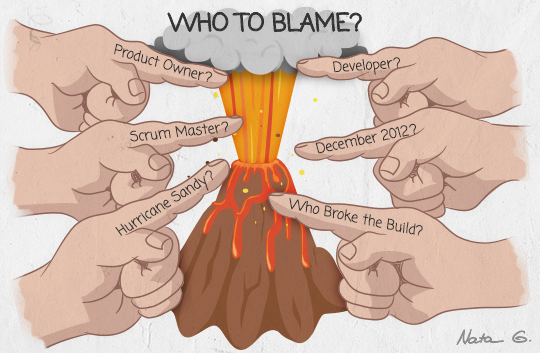 Are the product backlog stories have Definition of Done (DoD)? Does the product backlog contain stories that are informative? What factors are used as part of the prioritization process? 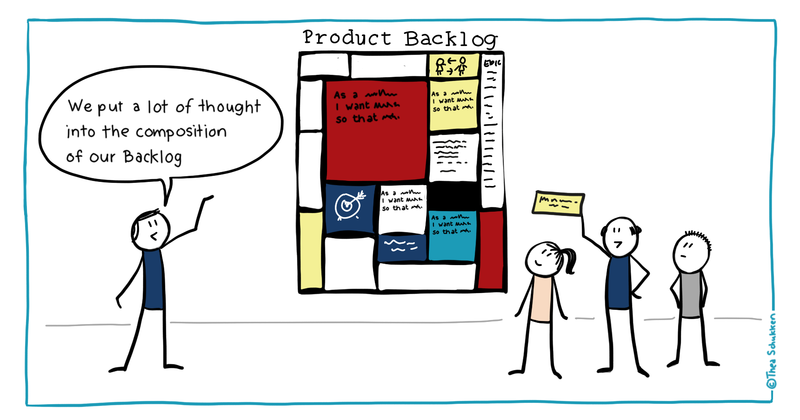 Does the product backlog contain stories that add value? Is the product backlog transparent all stakeholders? Is the product backlog visible to all stakeholders? Are top items estimated (Rough Estimation)? Is the product backlog consistently updated? How large the product backlog really is? Does the product backlog contain the "Non-Functional" stories that requested by the development team? Is there an agreed form between the PO and the team on how write and Add stories to the product backlog? Is the product backlog exceeds a reasonable threshold (Usually stories that are available for the 3-5 iterations)? Does the sprint backlog contain stories agreed by the team? Does the sprint backlog contain stories with relevant tasks? Is the sprint backlog visible to all stakeholders? Does the sprint backlog stories are estimated? Is the sprint backlog owned by the team? Is the sprint backlog update daily? Are there follow-ups for any issues that were not addressed during the meeting? Is the meeting occurring without active promotion by the scrum master? Are there any technical discussions that encounter the meeting agenda? Is there a follow-up for technical issues that arise during the meeting? Is the meeting is occurring at the same time and at the same location? Are team members reporting impediments that affect their progress? Does the team conduct a meeting when the SM is not present? Is the "Burn-Down" chart updated at the end of the meeting? Are there any external interruptions during the meeting? Is the sprint backlog reflect the work for the next 24H? Are there any "Reporting" symptoms to one authority? Are all team members participating in the meetings? Is there any discussion about the iteration goal? Does the meeting occur in a safe environment? Do all team members share their insights? Is the team focused on the iteration goal? Do all team members come prepared? Is the team progressing as they forecasted (are there any risks identified to prevent meeting the iteration goal)? Are all stories small enough so they can be completed within a single iteration? Are there any team members want to take an active role in this meeting? What is the average amount of stories that refrained per session? How effective this meeting for the product owner and the team? How much does it take to approve the readiness of a user story? Are all changes made by the PO communicated to the team? Is there any open issue that should be addressed to the PO? Is there any open issue that should be clarified by the PO? Is the PO can explain stories from a business perspective? Do you involve the team during the refinement sessions? Do all Stories have the mandatory information? How often the team performs this meeting (Should be at least once a week and even more for new teams)? Does team members come prepared with a working example of their work? Are all presented stories meet the preliminary "Definition of Done"? Is there a room with the relevant hardware to support the meeting? Is the product backlog updated based on the feedback? Does the team have the information (Metrics, KPI's, Impediments Etc.) that can increase the transparency between the team and stakeholders? Does the meeting occur at the end of each iteration? Does the team demonstrate only completed stories? Is constructive feedback provided by the PO? Do all candidate stories have all the relevant information (Acceptance, DoD, and DoR)? Are all the stories explained and understood by the team prior to the estimation process? Are there any experts that need to participate to help the team with their estimations? Is there collaboration between the PO and the team regarding the iteration goal? Is there a calculated velocity for the team (SM Responsibility to calculate it)? Are all team members agreed to take the commitments for the next iteration? Is the team took commitments to more work than they can deliver? Is there an agreement between the team regarding the work effort? Is the estimation process efficient to predict the real work effort? Is the product owner happy with the expected deliverables? Can the team answer what is included in the iteration goal? Are all team members committed to the next iteration? Did the entire scrum team attend the planning session? Are all questions answered by the product owner? Decide with the team if they want to invite any external stakeholder that can contribute to the meeting (Very rear but sometimes can help the team to increase their insights)? Decide with the team if they want to invite the product owner to the meeting? Is the impediments board updated at the end of the meeting? Does the retrospective occur at the end of each iteration? Is there real continues improvement from the last retro? Is the retrospective occurring in a safe environment? Is there real collaboration between team members? What is the focus of the upcoming retrospective? Is there a real process for impediments removal? 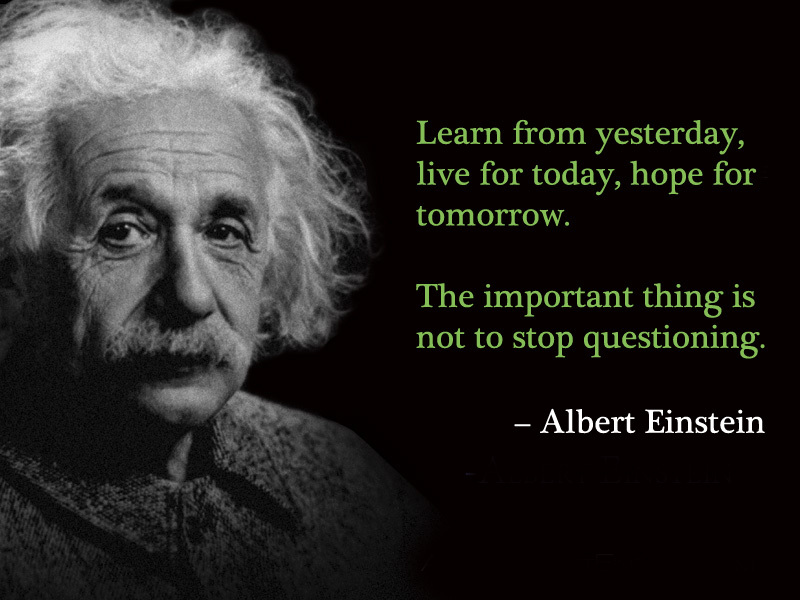 What impediments are more urgent to resolve? Is the meeting owned by the team? How team velocity can be used as a leverage to increase team motivation? What is the unit used to measure velocity(Hours, Days or story points)? What activities that made during the sprint included in velocity? Is the team velocity used to determine the team commitments? Is the team velocity reflect the true capabilities of the team? What is the trend of the team velocity (Positive/Negative)? Is team velocity transparent to the relevant stakeholders? What is the module that is used to calculate velocity? What can be done to improve team velocity? 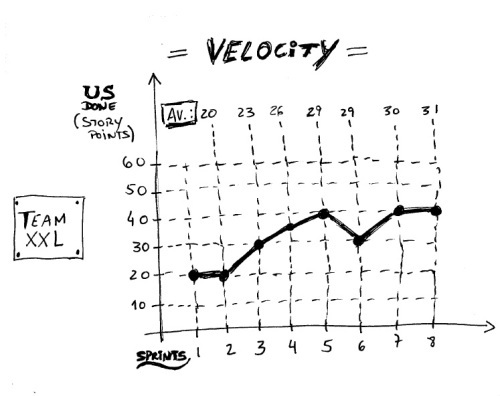 What is the average team velocity? Do we all agree with the quality of the PBI as they currently written by the PO? What is the team expectations from the project and what they hope to achieve? Is there anything that we can do to improve the precision of our estimations? Do they agree with the DoD of the stories and can they achieve them? How should we handle internal conflicts that arise during the project? What are the Key factors that will help us to meet the project goals? How should we celebrate success in achieving the iteration goal? Is there any team member who is disrupted by external forces? What should we do if we do not succeed to meet our goals? What obstacles do we have as a team to achieve our goals? Are there any personal issues that affect team members? What dependencies do we have with other teams? What is our velocity? How can we improve it? Is there an improvement in the agile mindset? Are they agree with the DoR set for stories? Is the team show progress in their velocity? What is our preferred estimation technique (Relative Vs Absolute) to estimate the stories during the planning meeting? What is the team CI (Continuous Improvement) that we want to achieve at the end of the project?